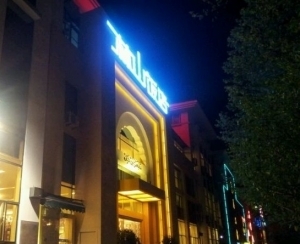 Kunming Halal Restaurants, Kunming Muslim Restaurants, Halal food in Kunming, Muslim Food in Kunming. 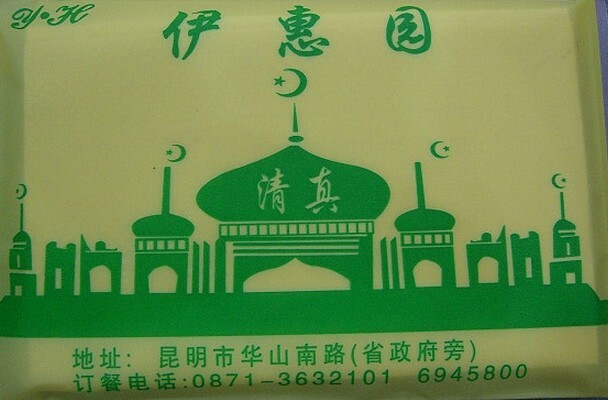 There is a large Muslim population in Kunming. 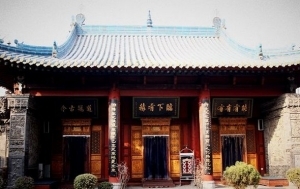 Therefore it is quite easy to find Halal restaurants in Kunming serving different kinds of cuisines. Muslims in Kunming strictly stick to Halal diet. 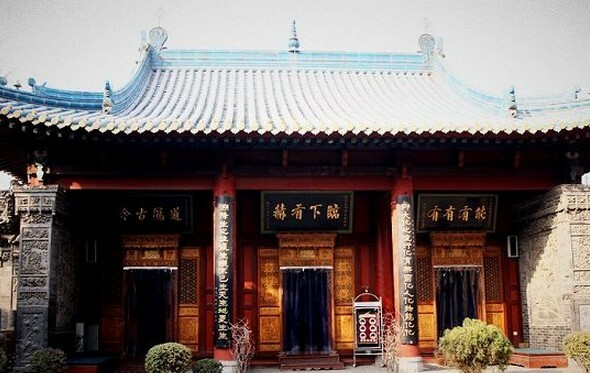 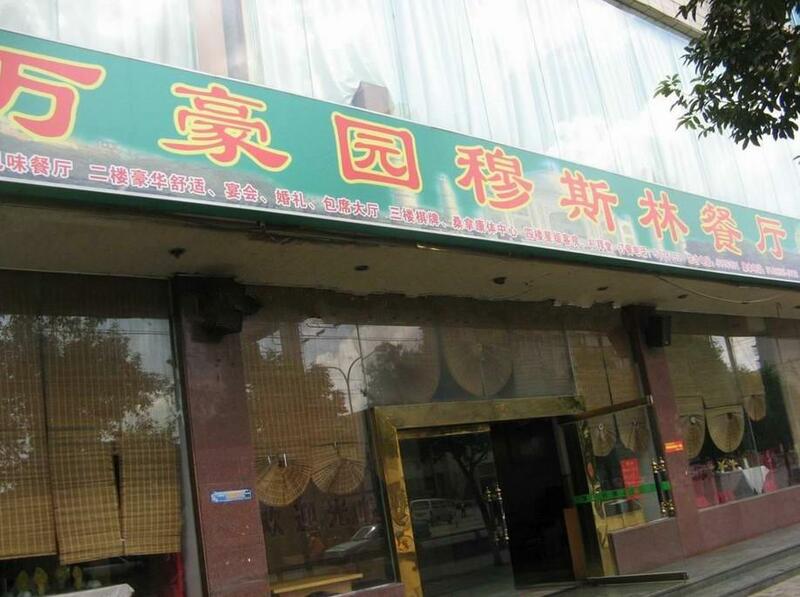 The Yitianyuan Halal restaurant is a representative of local Yunnan Muslim cuisine. 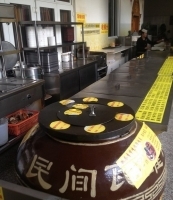 Their specialties are Cold Beef, Cold Chicken, Houganba, local snack Shaoerkuai and Shuaishou Ciba. 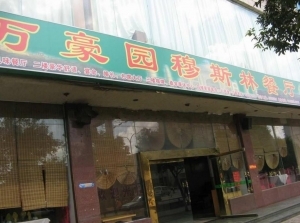 In Kunming, the most common Halal food is Xinjiang Uyghur cuisine; Lanzhou beef noodles is served in many small Halal restaurants in Kunming.